Ocean City NJ Property Short Sale – What Is It? What is All The Talk About Ocean City NJ Property Short Sale? 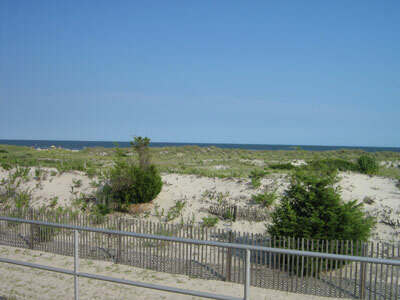 Ocean City NJ Property Short Sale are hot items! Are you considering buying a Ocean City NJ property Short Sale? Well look no further. As an experienced agent I can help you make the right decision when it comes to Ocean City NJ property Short Sale. What you don’t want to do is make the wrong decision or buy the wrong house. Ocean City NJ property Short Sale means that you will be purchasing a home for less than what is owed on a property. 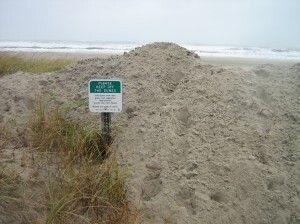 Both the owner and the bank will have a say in the accepting of your Ocean City NJ property Short Sale offer. 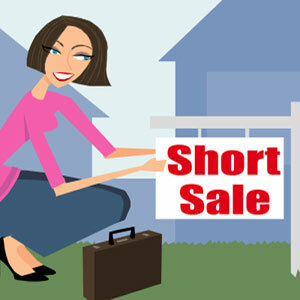 Ocean City NJ property Short Sale homes are hot buys in today’s market. You will find that in a few years the investment that you made will be paying off and the home will increase in value. One of the first steps that you want to take when considering Ocean City NJ property Short Sale is finding an experience real estate specialist who can help you. I have a lot of experience when it comes to buying a Ocean City NJ property Short Sale. This type of transaction is very different than regular market homes. What does that mean for you? That means that you don’t really want an agent who hasn’t had a lot of experience or an agent who has never done this type of transaction. Caroline Watts, caroline@prufoxroach.com, cell: 609-254-4756 – call me anytime for help with Ocean City NJ real estate and surrounding areas.